When a fatal disease spreads over Bajor, threatening the entire planet with extinction, Captain Sisko must accept aid from an unexpected source: Ro Laren, Starfleet officer turned Maquis renegade. 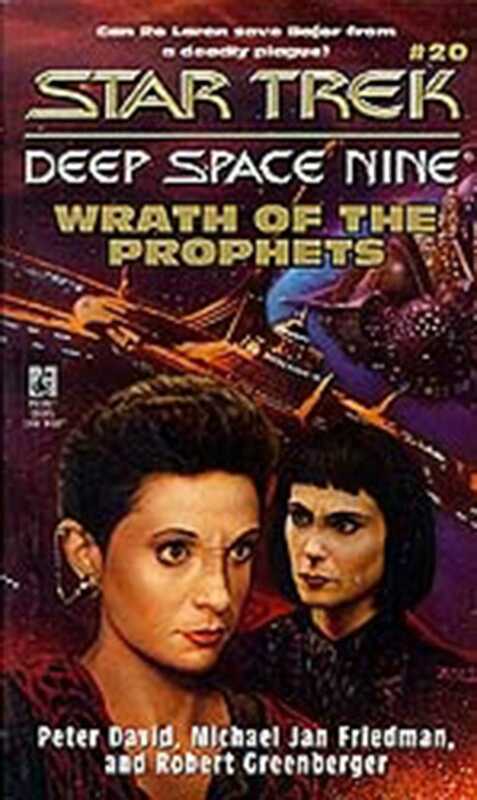 Major Kira and Ro reluctantly join forces to track the alien plague to its source -- even as the disease claims new victims on Deep Space Nineitself. Dr. Bashir struggles to find a cure, but the secret of the virulent invader may hide deep in the shadows of Dax's past.